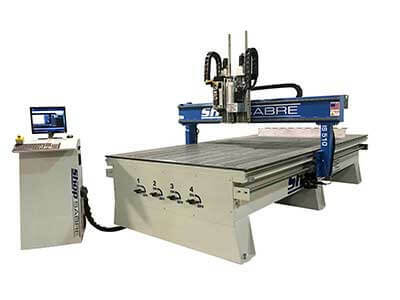 ShopSabre CNC delivers the best machines at the best value. Our products are proudly made in the USA and built with top-rated technology and quality for the long haul whether you're a home hobbyist or a full production shop. Look no further for the best in class machine for Custom and Production Cabinets or Furniture manufacturing. Sign making is done many ways but with a CNC system, the possibilities are endless. 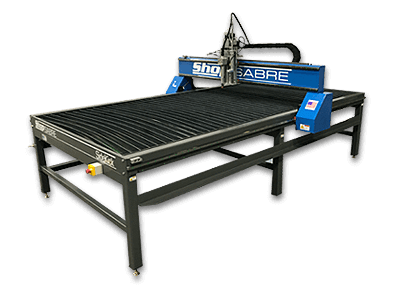 ShopSabre CNC is a proven leader in the Sign Industry. For General manufacturing speed, precision, and cost are all important. 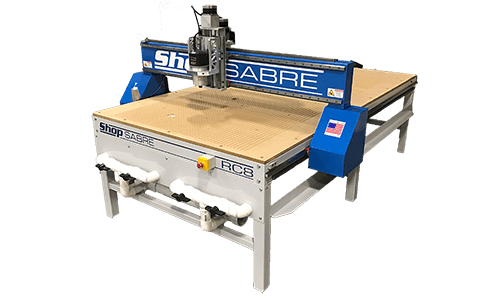 ShopSabre CNC Systems help you bring your projects to life. Metal Fabrication takes a special set of skills and tools. 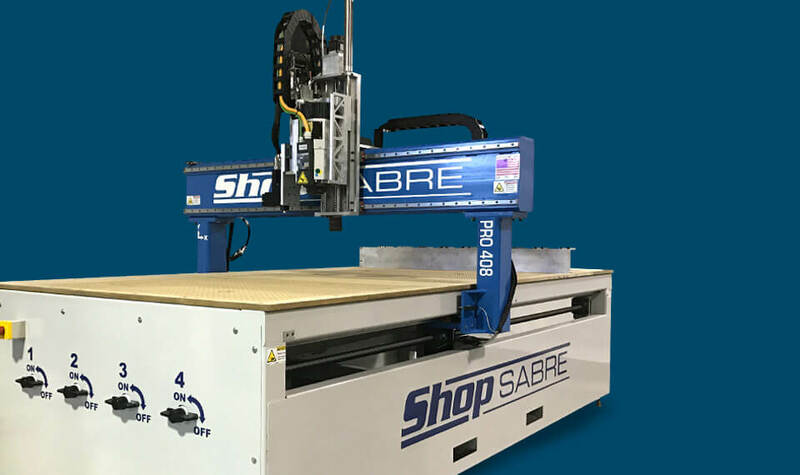 ShopSabre CNC Systems give you the ability to deliver power, precision, and perfect finish. Not sure which machine to buy? Want to understand the technology better? We're here to help. We've put together a comprehensive resource to make you an expert on CNC so you can see why ShopSabre is the best value. Nobody knows CNC like RouterBob. 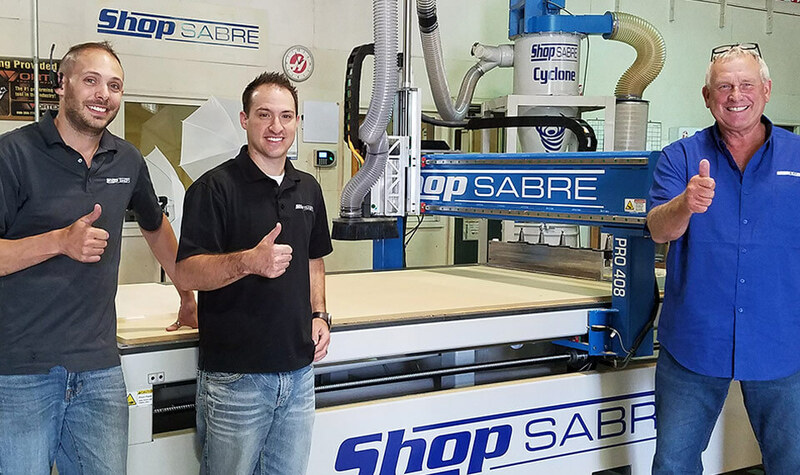 ShopSabre and RouterBob have joined forces to make CNC even better for our customers.